Sylvia Korman, BC '18, was involved with King's Crown Shakespeare Troupe for eight semesters and hopes to study Renaissance literature at a Ph.D. program. While attending a broadway production of Shakespeare’s “Twelfth Night,” Sylvia Korman, BC ’18, came to a realization that would influence how they spent the next four years of their life. Korman cites their enjoyment of creating art one of the reasons they enjoy being a part of KCST, and recommends theater to people looking to find a sense of belonging within Columbia. Along with creation of art and the strong, influential relationships with others that Korman has forged by being in the troupe, the ways in which interacting so intensely with the Shakespearean texts has changed their relationship to these works are part of what make putting so many hours in worth it. As a director, Korman had to find a way to balance rehearsals that ran from 8 to 11 p.m. every night from Sunday to Thursday with their academic work and their work as a writing fellow. Korman uses their gig as a WBAR DJ, which they describe as their “hobby from their hobby,” as a break from this balancing act. 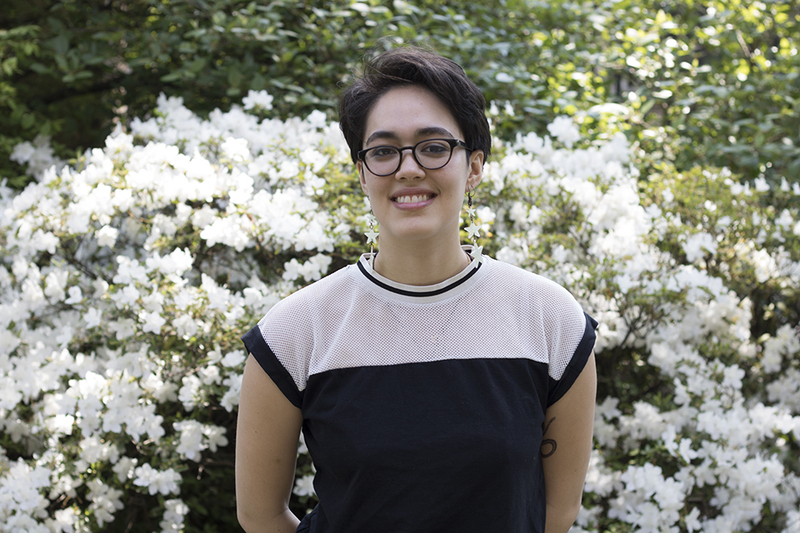 Korman’s next goal is to get a Ph.D. in Renaissance literature and to keep Shakespeare in their life, an aim with a clear mixture of academia and theater that they attribute to being able to be involved with both KCST and the Writing Fellows program at Barnard. “I want to run a writing center someday, and I want to keep thinking about Shakespeare, and that clarity of imagination comes from doing so much of both of those types of work here,” they said.